The four-wheel-drive SUVs are not very popular in the mass segment market because of their limited usage in India’s driving conditions. However, there are many 4WD options available in the market. What are the common things that should know such SUVs? We tell you in ten points. 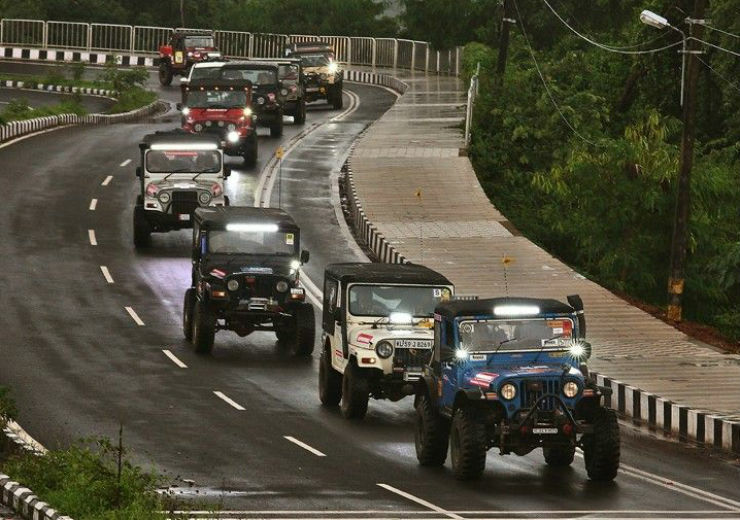 Many 4X4 vehicles are equipped with the low ratio transfer case that helps the car to negotiate difficult terrains like steep incline or slippery surfaces. The 4WD low ratio should never be engaged on flat surfaces or tarmac roads. Using the mode on regular surfaces increases the wear and tear by a great deal and can also damage the gearbox. In regular situations, the vehicle should remain in 2WD mode until the need arises where the 4WD High can be engaged. The 4 Low mode should be used only in extreme situations. The differential locks enable both the tyres to rotate at the same speed. It helps greatly when the car is going through the slippery surface like slush or snow at a slower speed. Turning the vehicle with differential locks in place can cause massive understeer and at high speed, it can become uncontrollable. While turning the outer wheel is supposed to turn more than the inner wheel as it has to cover more distance. If the wheels are locked to rotate at the same RPM, it causes the turning radius to increase and often sending the car out of control. Many vehicles are equipped with All-wheel-drive system that sends the power to all the four wheels but it should not be confused with 4X4s. 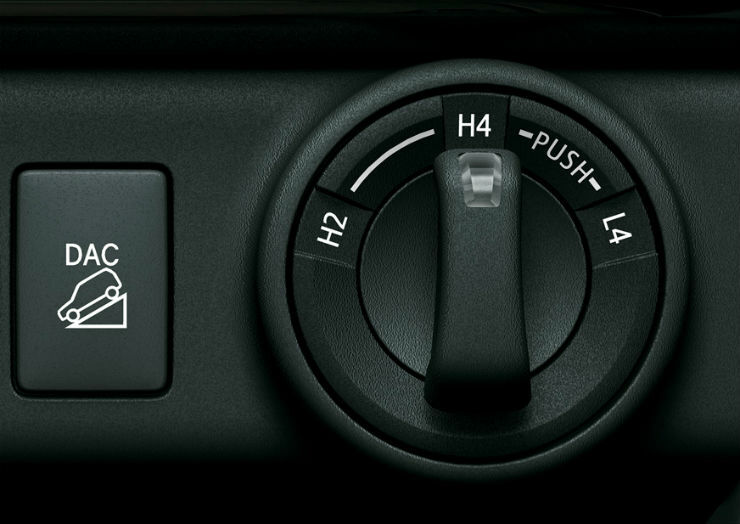 A 4X4 vehicle also gets low-ratio gearbox and other off-road friendly features like differential locks. Vehicles like Renault Duster, Mahindra XUV 500, Audi Q3 are AWD vehicles but do not get the low-ratio gearbox. 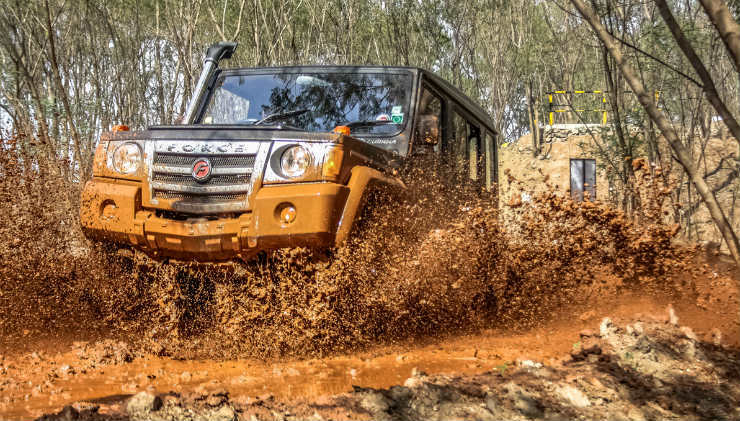 Vehicles like Thar, Scorpio, Safari, Range Rover and likes get a low ratio gearbox that makes them much more capable. The 4X4 vehicles equipped with the low-ratio gearbox and other equipment will definitely take you to remotest places but even they have their limitations. Factors like tyre types, approach and departure angle, differential lock, suspension travel and so on are an important deciding factor of vehicle’s capability. It is important to understand when to engage the 4X4 system. The presence of AWD system does not means that it is always in the 4X4 mode. Always judge the way ahead and engage the 4X4. Many cars do come with the full-time 4X4 system but many other only gets a partial 4X4 system that needs to be engaged. To overcome high fuel consumption, manufacturers developed this partial 4WD system that only kicks in when the vehicle needs it or in a few vehicles, you have to manually select the 4WD. Most of the users forget this fact. 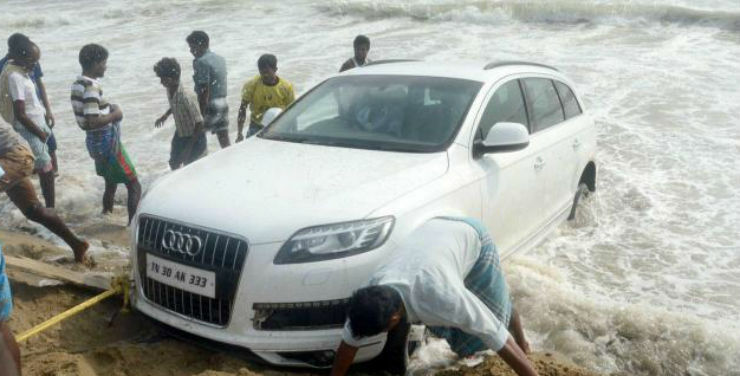 Many users who do not go off-roading often forget to put their vehicles in 4WD mode and only realize it after getting the vehicle stuck. Off-roading requires a lot of resources that extract the last drop of car’s power on bad terrains. 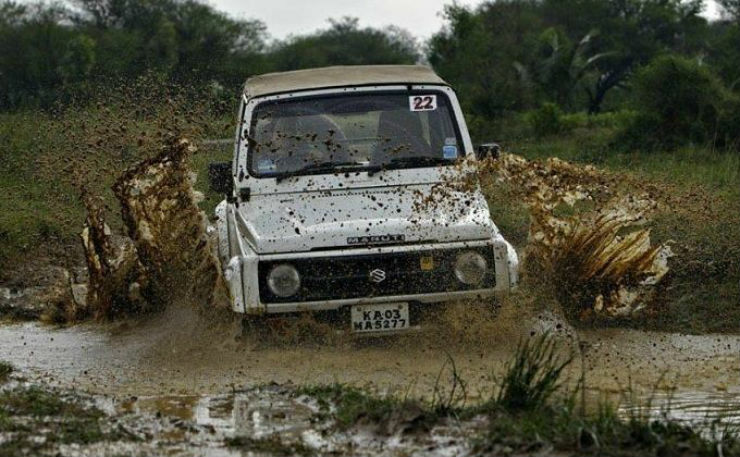 Off-roading can be tedious on car’s engine and the gearbox due to constant revving and slow speed. The engagement of 4X4 plus the difficult terrain makes a huge impact on the fuel efficiency of the vehicle. If you are planning to go off-roading, make sure that you have enough fuel and keep an eye on the fuel gauge. When the low ratio transfer case is engaged in the low-ratio mode, the torque output increases by at least 2 times or more depending on the vehicle. The increased torque helps the vehicle to come out of sticky situations easily and it should always be used when it is absolutely necessary. 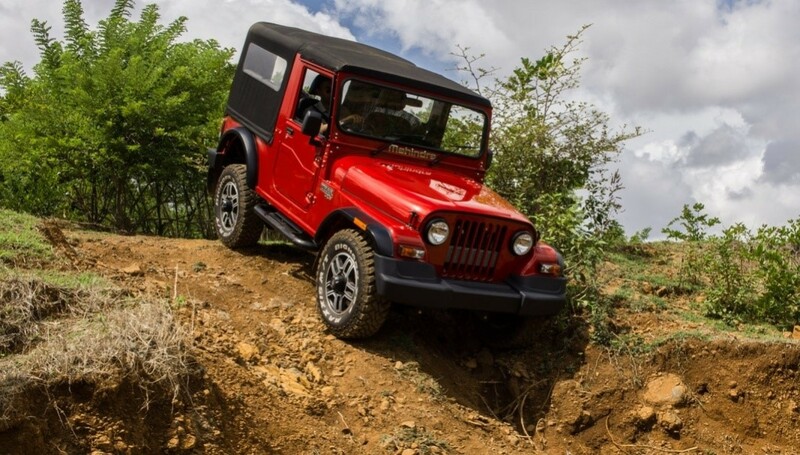 The Mahindra Thar has a torque output of 247 Nm when the regular mode is engaged. When the low-gear ratio is engaged, the torque output increases to 600 Nm. Powering only two wheels require much less work and simpler layout. The 4X4 models are significantly more complex and hence, more expensive too. Sending power to both the axles and balancing the output while doing it requires much more equipment and engineerings. 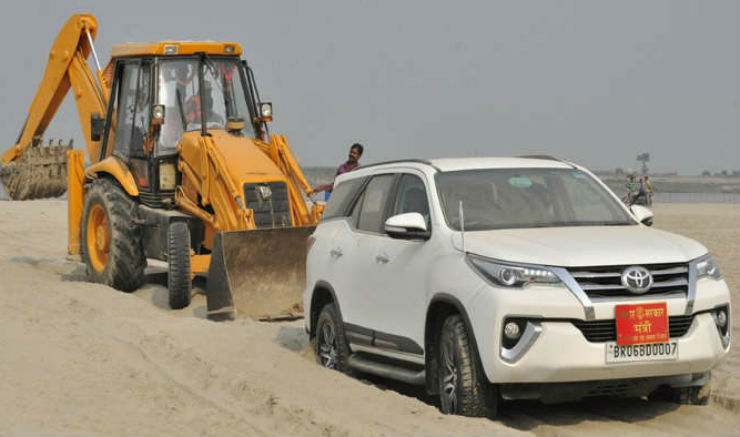 For example, the base 2WD version of the Fortuner diesel is priced at Rs. 27.2 lakhs and the base 4WD version of the vehicle costs Rs. 29.71 lakh, a difference of around Rs. 2.5 lakh. 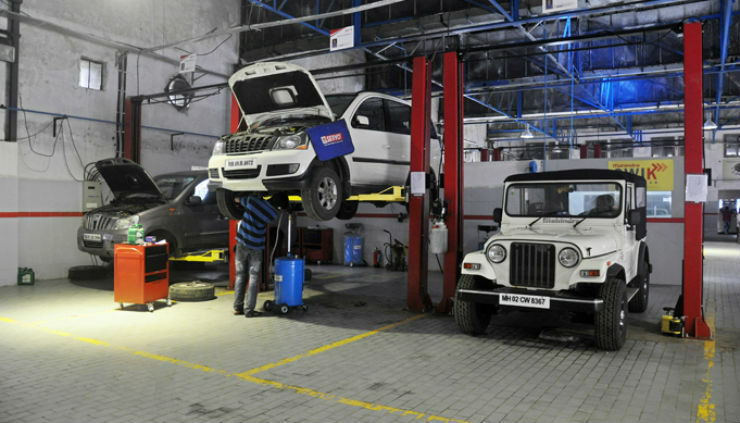 4X4 means more moving parts, number of gears that automatically makes the maintenance high. People who buy such 4X4s often do not stay on the regular course of the road and go off the tarmac. It also increases the maintenance cost because of the increased wear and tear. No, all the 4X4s are not powered by only diesel engines. There are many options which can get you the refinement of petrol engines and capability of 4X4 vehicles. Diesel SUVs are popular due to their fuel efficiency and torque output but there are 4WD options like Maruti Gypsy and Honda CR-V available in the market. Yes, they are rare and often high-end SUVs but they are out there in the market.